If you’re looking for Valentine’s Day gifts & ideas to romance your valentine this 2019 year, we have got you covered! 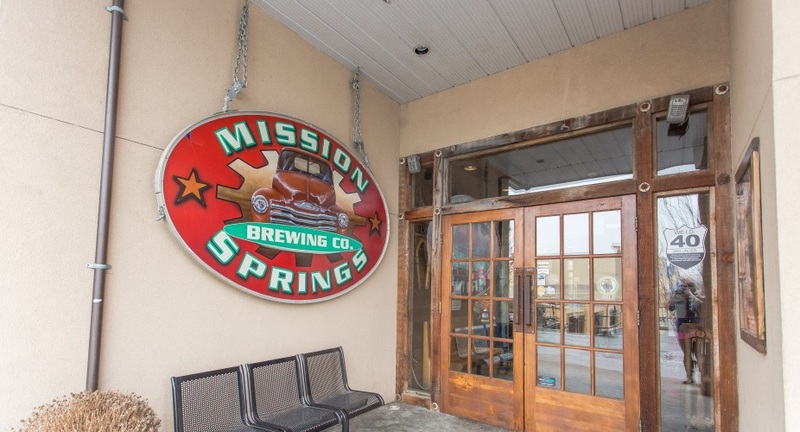 Springs Group stores and brew pubs have plenty of romantic idea options for you to choose from that are bound to heat things up for you and your special valentine. But first, some information on Valentine’s Day. Valentine’s Day was first created as a Western Christian “feast day” to honor Valentinus, an early saint. Celebrated every year on February 14th, Valentine’s Day can also be called the Feast Of Saint Valentine or simply Saint Valentine’s Day. According to written accounts, Saint Valentine (of Rome) was imprisoned by the Romans for ministering to Christians persecuted by the Roman Empire and for performing weddings for soldiers who were not allowed to marry. Legend states that during his time in jail, Saint Valentine was able to restore sight to the blind daughter of his judge, and a farewell letter was written signed “Your Valentine” to her as well. The tradition of associating romance with February 14th and showcasing your love for someone special on Valentine’s Day goes back centuries. Flowers have been a long-standing tradition, and so have Valentine’s Day cards (although they were traditionally hand-made, not bought). 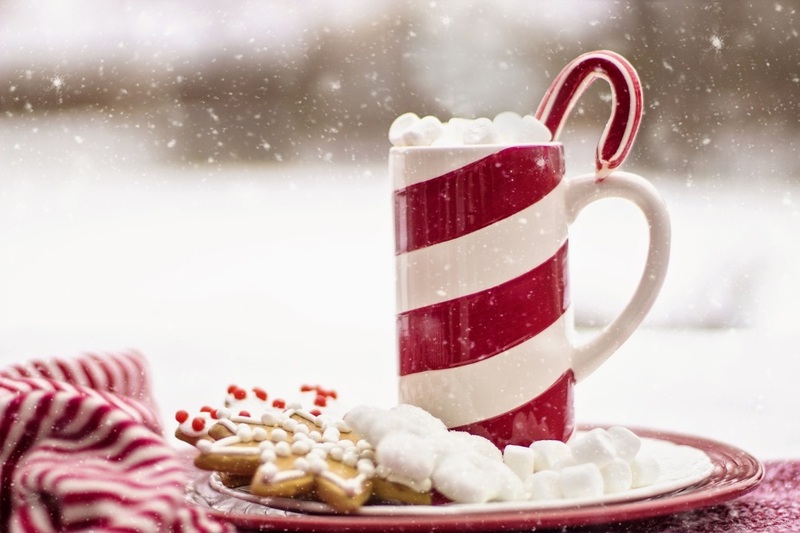 Today, there are many other symbols used during this special day, including; the winged Cupid, white doves, heart-shaped outlines for cards and candy, wine, romantic dinners (as part of the traditional “feast day” originally associated with Valentine’s Day), and more. Below are some great Valentine’s Day gifts & ideas that Springs Group has to offer to help you really romance your Valentine this year! Happy Valentine’s Day to you and your loved ones from all of us here at Springs Group! A great Valentine’s Day gift idea is wine! Opening a bottle (or more) of wine to drink is a great way to get the romance started. Letting loose with some wine is always a good idea when it comes to romance because of wine’s history and because of the timeless link between wine and romance! 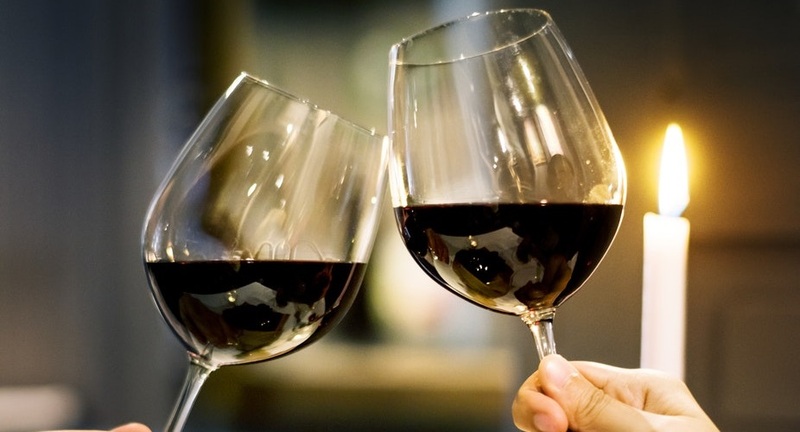 Whether it’s a red wine, a white wine, or a blend – wine is sure to get the romance started. Speak to a rep at any of our liquor stores (or restaurants) for help with deciding on the best wine for you and your valentine this year! 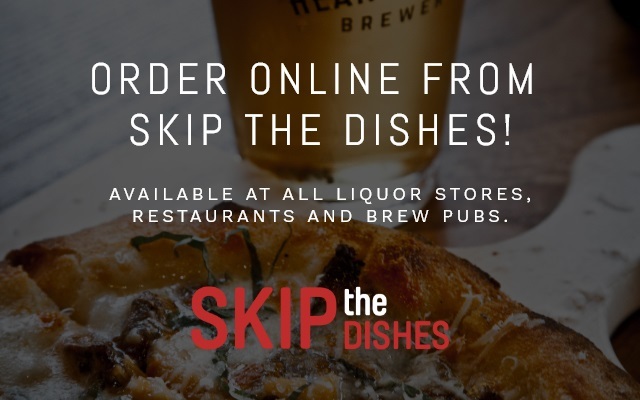 If you’d rather keep your Valentine’s Day celebrations at home, remember that you can use Skip The Dishes for deliveries! 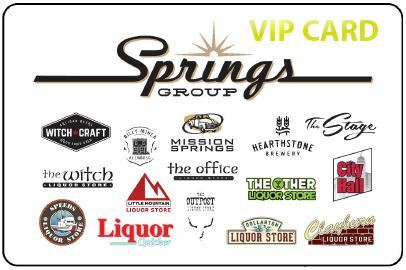 This means you can enjoy a drink from any of our liquor store locations in the comfort of your own home! See below for more info on Skip The Dishes, as well as info on how you can earn FREE food and drinks too! Another awesome Valentine’s Day gift idea is a dinner date night! If you’re looking to step things up a bit, you can consider a “wine and dine” type of date where you combine the romance of wine with a delicious meal. This is known to multiply the romance while celebrating the “feast day” that is Valentine’s Day, and Springs Group has a number of restaurants to choose from. All of our restaurants have delicious food and drink menus to keep you & your valentine satisfied! Finish your meal with a nice dessert, & most of the spots should have been hit by now. 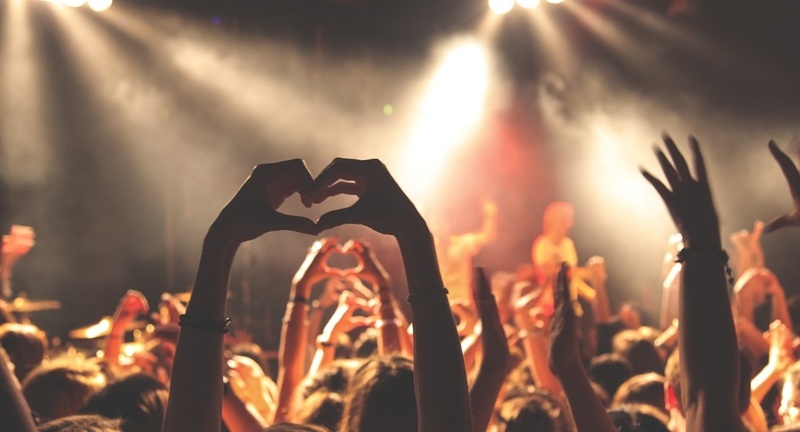 If you’re looking for a unique Valentine’s Day gift idea, consider incorporating live entertainment into your night. Springs Group has you covered for that too, with The Stage! We always have a number of live entertainment events happening at The Stage, our very own permanent venue, and for Valentine’s Day we have events going on like the ‘Hero’s Gala’ that incorporates a garden long table dinner, and an awesome Drag Show too. We also have other events planned throughout the month of February as well! Purchase tickets today! Remember Your VIP Card & Skip The Dishes to Earn for FREE! We recently wrote a post on how to Use Our VIP Cards (& Skip The Dishes) to Get Food/Drinks for FREE!!! Make sure you read the post to get more information on both. We are so happy to have been rated the top best restaurant to eat at along the Scenic 7 (Lougheed) highway in BC by scenic7bc.com! Read more!